From the conception of an idea to the completion of the project our clients receive the attention they deserve. 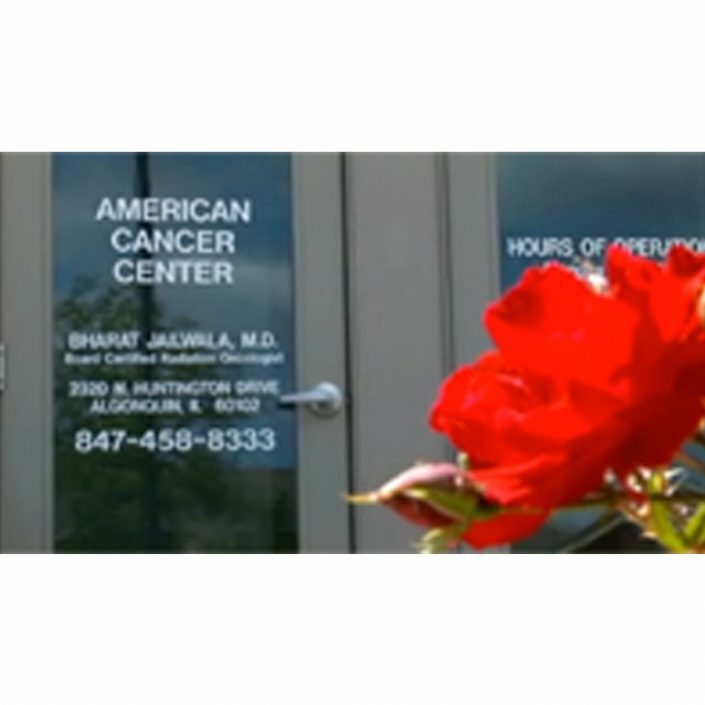 All services are offered independently or as a comprehensive package. Eloquent Media Communications one-stop-shop approach is cost effective and convenient. In 1985 New Life Printing began as a small offset printing firm. Monica Brubaker the President and publisher of several of the firm’s products took over the day to day operations in 1987. Vice President Loren Nelson joined the company in 1989 expanding the company’s printing operations and direct mail capability. 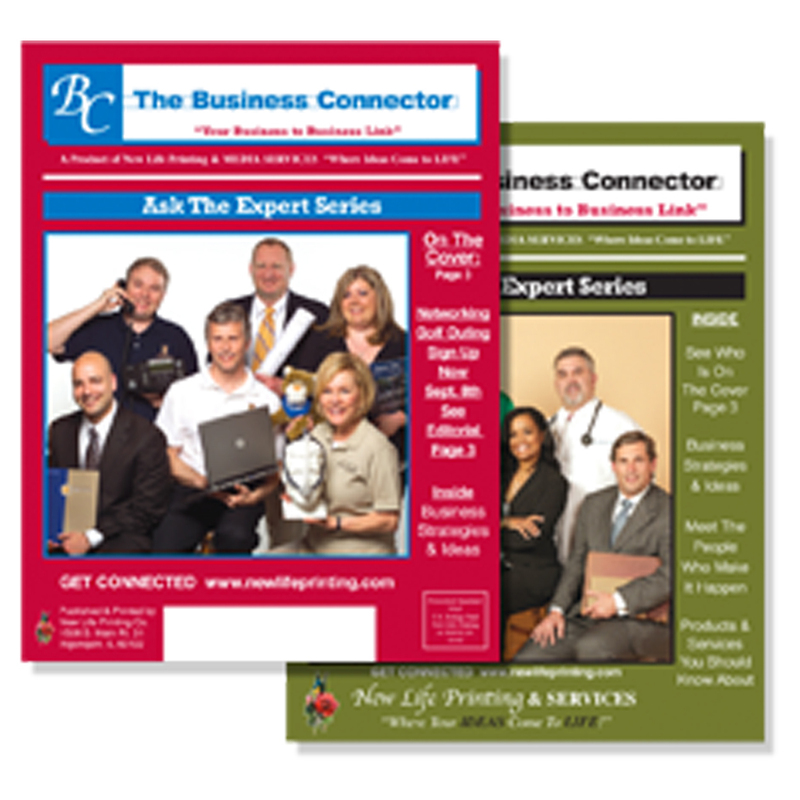 New Life Printing & SERVICES expanded over the years adding design development, composition, marketing campaigns that include radio, newsprint, television, internet, media buying programs, outdoor advertising, company DVD production, promotional items, direct mail services, list management, networking events, publishing, web design and implementation and mutli-color printing in small and large quantities. 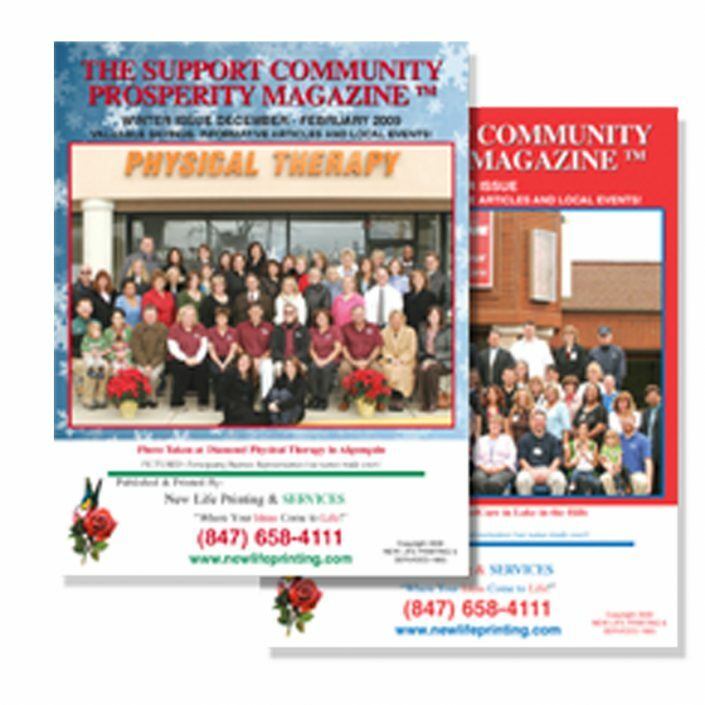 New Life Printing & SERVICES philosophy is to provide their clients a one stop approach for all of their marketing needs. 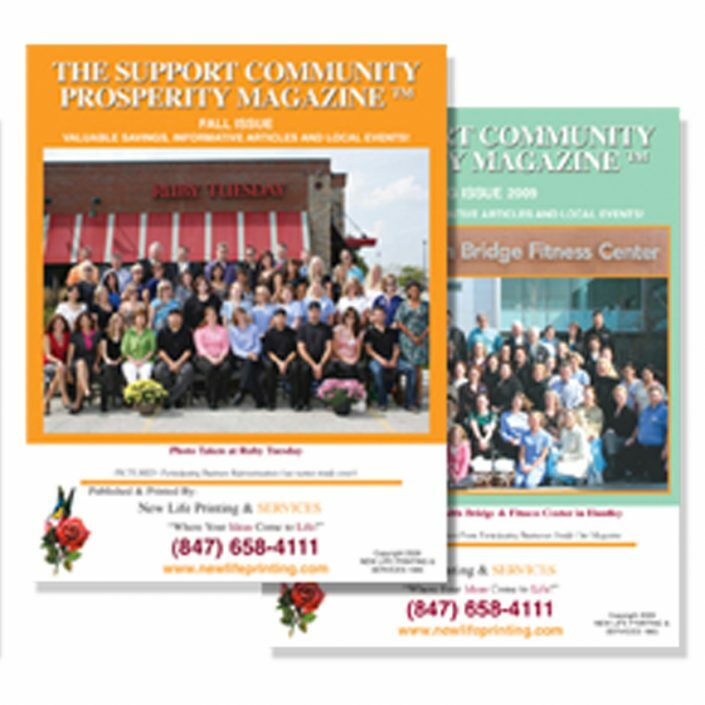 Whether your business centers around commercial, industrial, retail or professional services, the staff at New Life Printing & SERVICES assists you in reaching your target market. 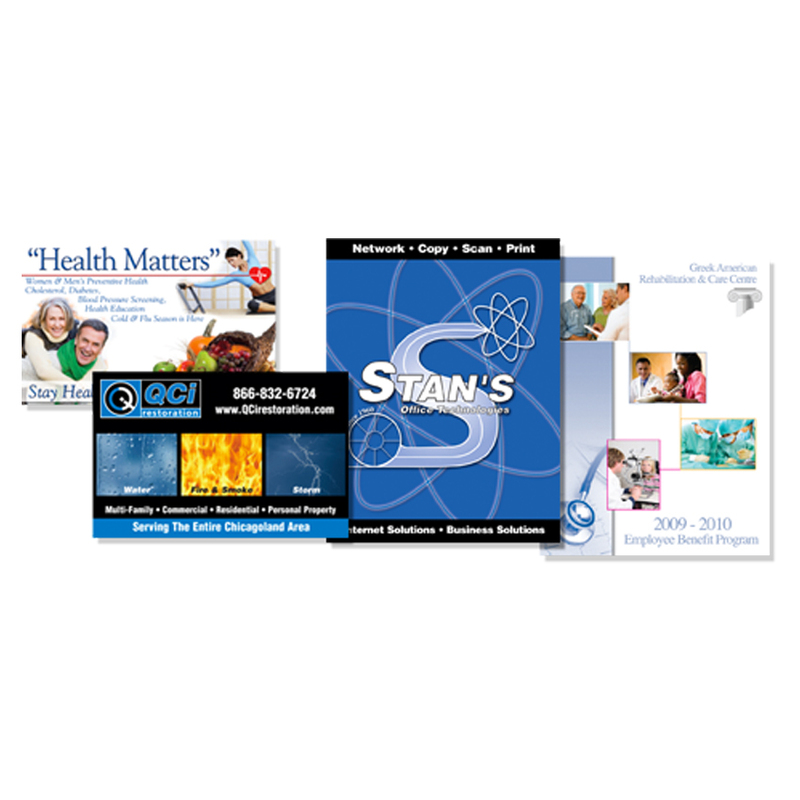 New Life Printing & SERVICES also designs products with their customers in mind. 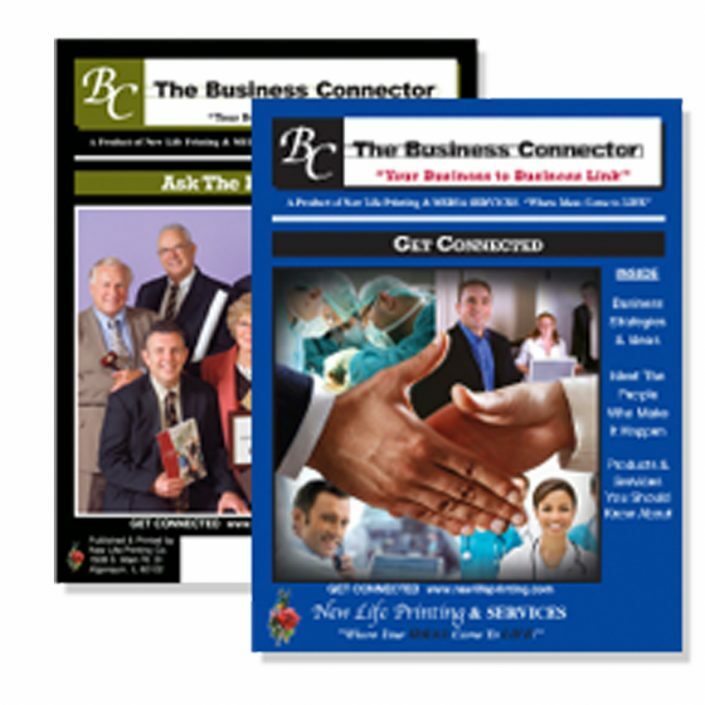 Such as the Business Connector Magazine that reaches a “business to business’ Market or the Support Community Prosperity Magazine that reaches local consumers.